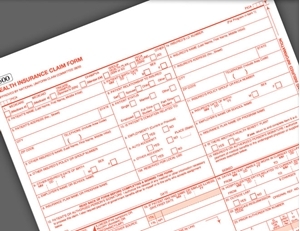 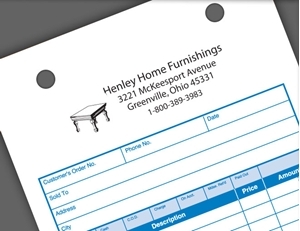 Save Time with Personalized Business Forms. 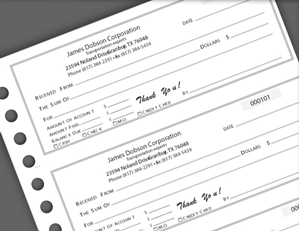 Simplify Your Paper Trails. 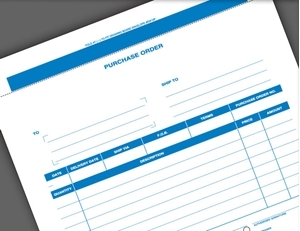 Choose us for all of your business form needs. 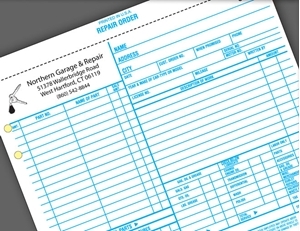 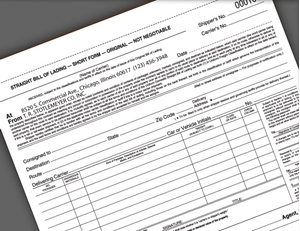 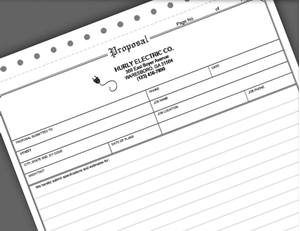 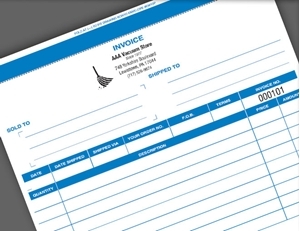 We carry a full selection of products – from invoices, receipt books, and purchase orders, to sales and register forms, work orders, memos and more. 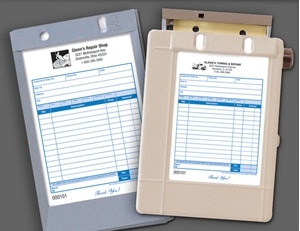 Just choose the forms that best meet your needs, add your business imprint and you’re all set.